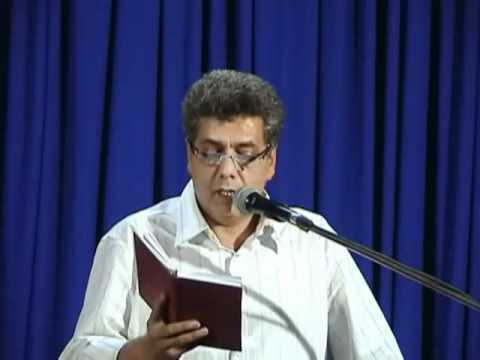 Here is a selection of Haloo’s live satirical poetry reciting at the poetry night gatherings, in between his trips in and out of jail! 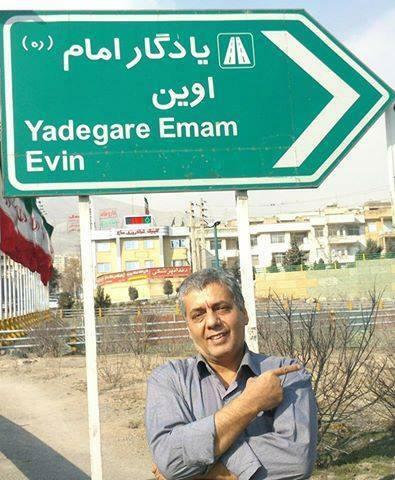 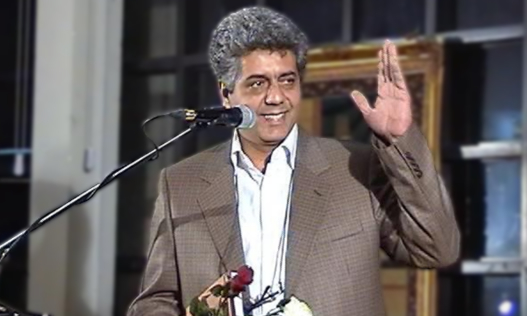 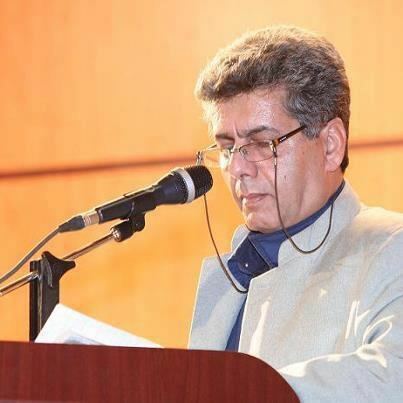 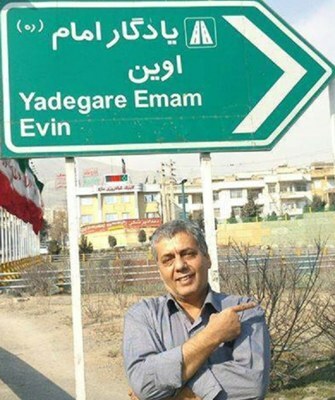 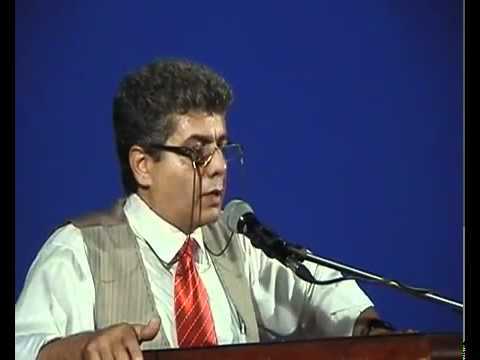 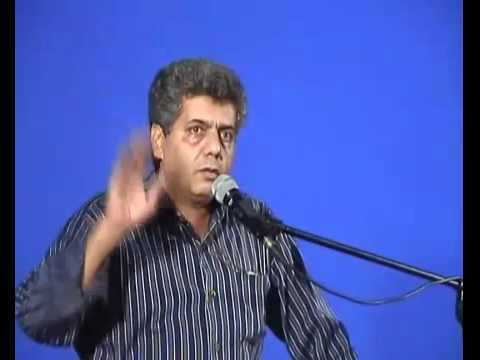 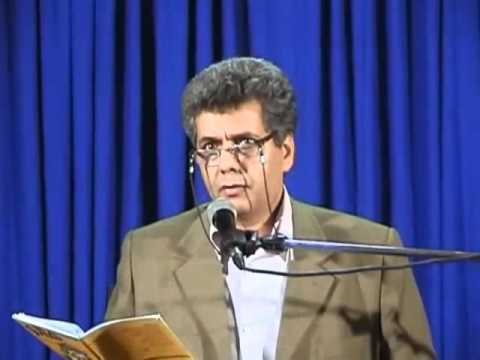 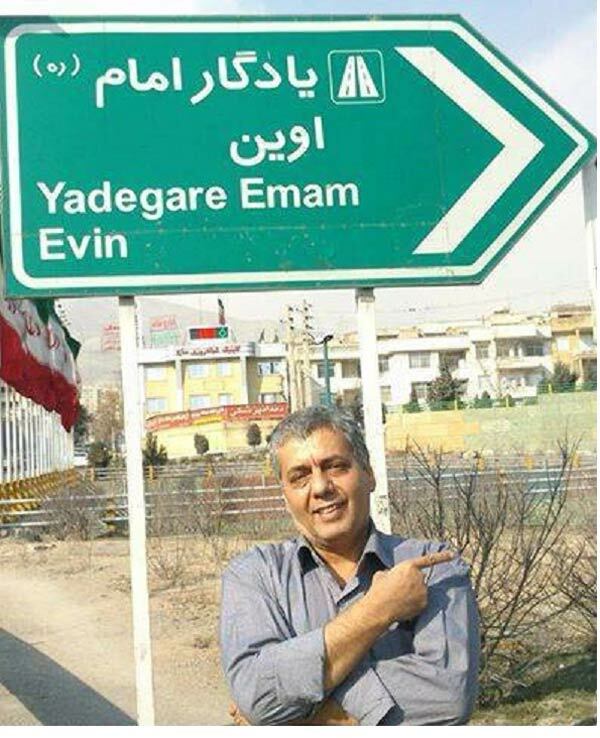 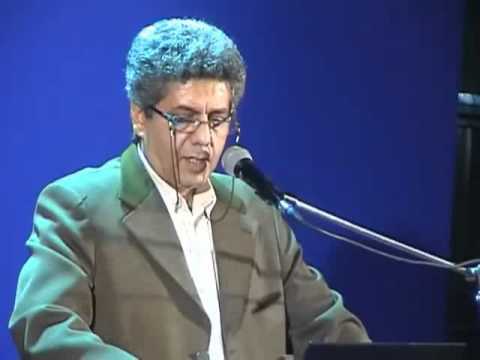 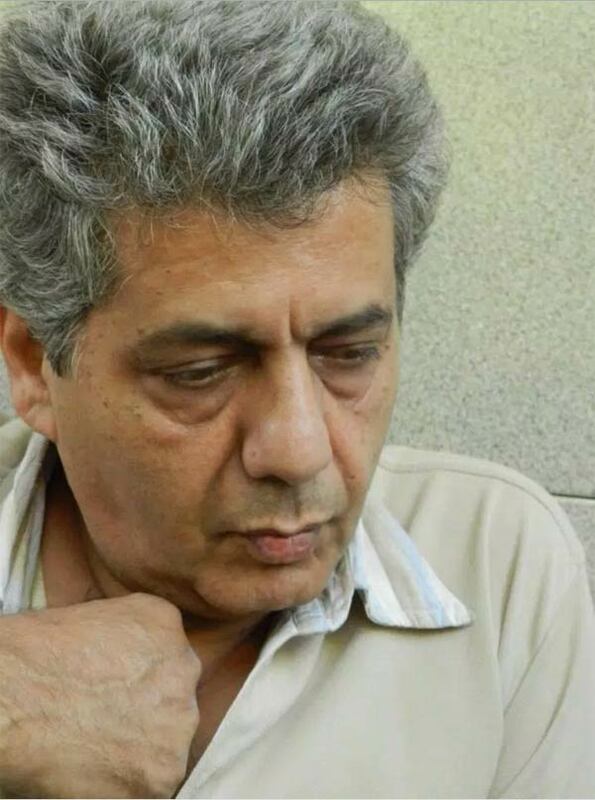 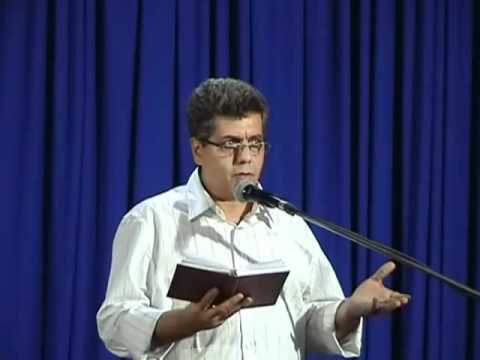 Haloo is often arrested and jailed by IRI security forces for his funny and sharp cutting satirical poetries criticizing IRI, Islamism and Islam. 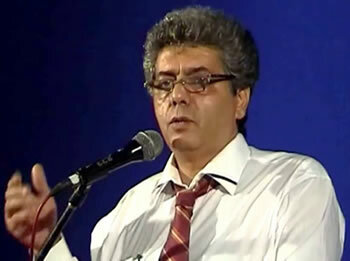 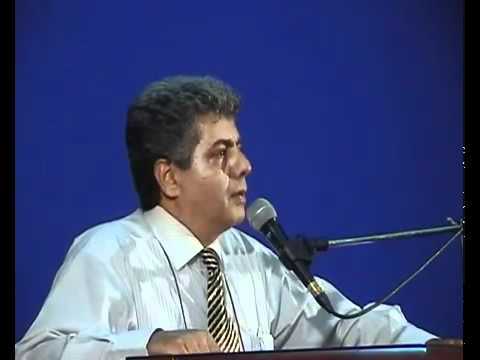 Haloo Knocks Out Dr. Abdolkarim Soroush Islamic Scholar!